One of my favorite things about American Chinese food is how easy it is to eat: the pieces are bite-sized, the flavors are addictive, and the meat is always tender and easy to chew. But if you've ever tried to replicate any of your favorite takeout in the kitchen, you've likely noticed that the high heat required for most recipes thoroughly dries out the meat that you're trying to cook. The technique that most Chinese restaurants use to create that juicy, delectable consistency we all know and love is called velveting, and it's not so much a secret as it is a little-known cooking method amongst U.S. home cooks. What Is Velveting & Why Does It Work? 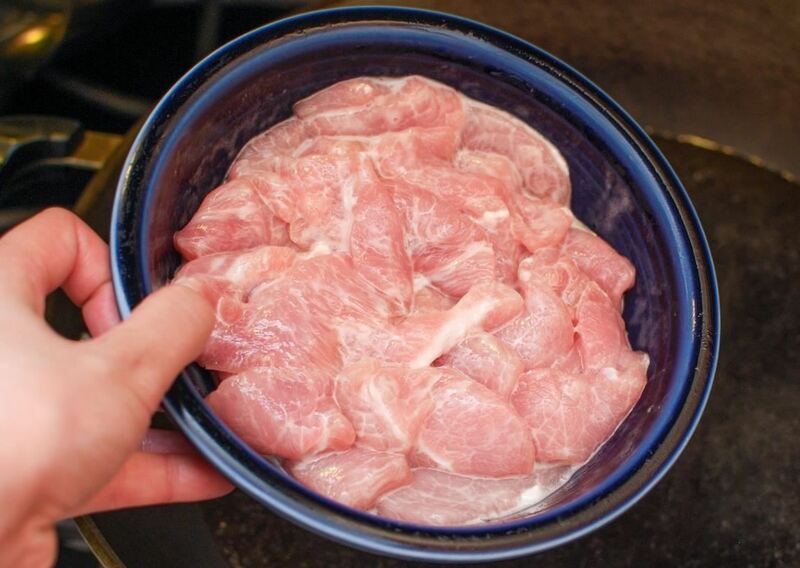 When thinly-cut and skinless meat, such as chicken, is velveted, it is marinated in a base mixture of salt, liquid, and cornstarch for at least 30 minutes. 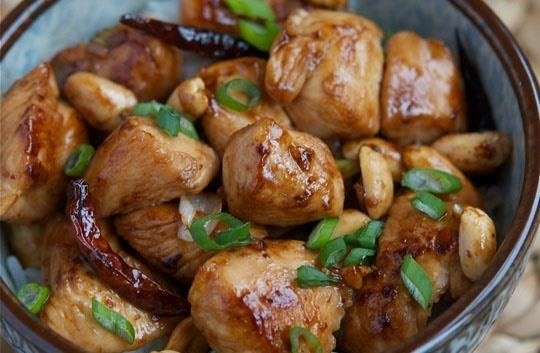 After marinating, the chicken is tossed into a wok and flash-fried with oil over high heat. After the chicken is cooked for a minute or two, it is removed from the wok and left to cool while the rest of the ingredients (such as the vegetables and/or sauce) are cooked. The chicken is then added to the wok at the end for a short sauté with the prepared sauce before being served. The most important part of this process and the key to velveting is the marinade: the chicken needs at least half an hour to ensure that every microscopic inch of its surface is coated with the cornstarch slurry. This layer of cornstarch forms a barrier against the heat that the pan introduces—but also prevents the moisture from inside of the meat from escaping. 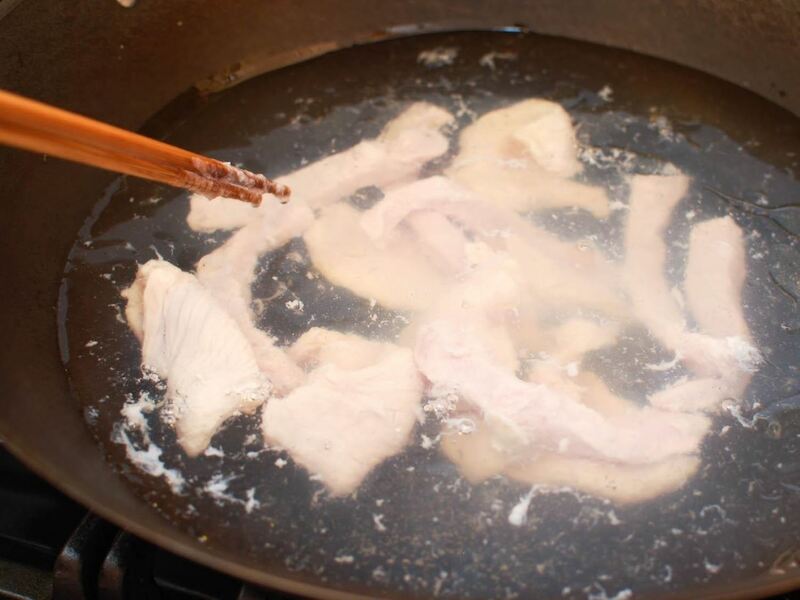 The blanching, or flash-frying, is another step that enforces the barrier; the outside of the meat cooks so quickly that it seals the juiciness of the chicken. Lastly, adding the chicken a few minutes before the dish is complete allows the meat to heat up to the same temperature as the rest of the meal without prolonged exposure to more heat (which will create a loss of moisture and a tougher texture). The most important ingredient of any velveting marinade is cornstarch—everything else is left to interpretation. Egg whites are a common ingredient which helps the cornstarch adhere to the meat, but I hate having egg yolks lying around and choose to use Shaoxing wine instead. Alcohol is one of my favorite ways to add complex, savory flavor to a dish. Other ingredients that are often added to the initial marinade include salt, pepper, and other ground spices. Stay away from adding fresh aromatics such as garlic or ginger, though: the high heat of the oil will burn them to a crisp. The traditional method for velveting uses a large amount of oil; however, most home cooks don't have large industrial-sized woks and a restaurant-quantity amount of oil lying around. Water blanching is much more friendly (and healthy) for home cooking. Simply boil enough water to cover the amount of meat you are velveting, then add the meat and cook until it becomes opaque. Drain the meat, then use it in your preferred recipe. 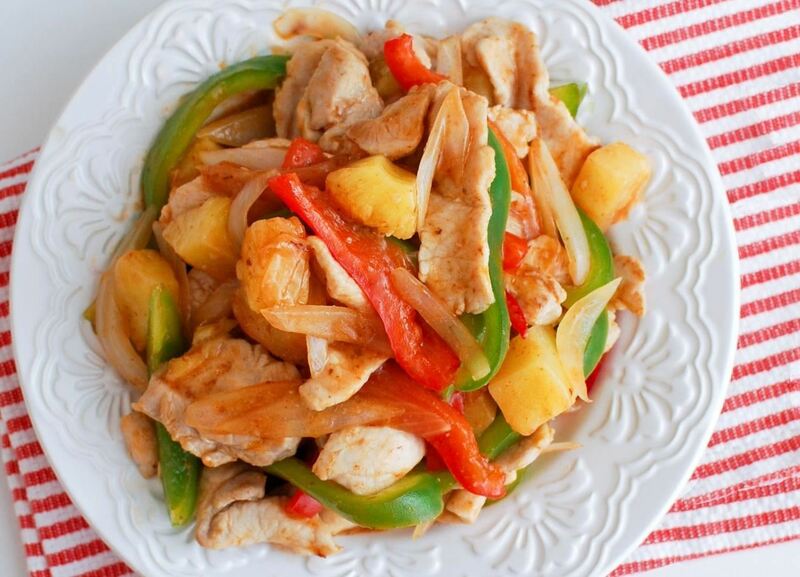 Diana of Appetite for China uses velveted chicken for her Sichuan-style Kung Pao chicken. 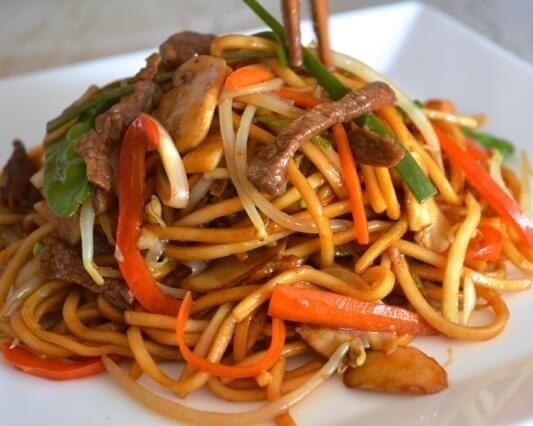 Susan from The Woks of Life includes velveted beef for her savory beef lo mein. Shao Z. from Serious Eats utilizes velveted pork in this beautiful take on sweet and sour pork. Even fish can benefit from the velveting treatment: Fuchsia Dunlop's Revolutionary Chinese Cookbook features a special recipe for halibut from Yueyang Village. Velveting is an easy yet essential technique for Asian stir-fry. Knowing how to velvet meat has helped cure me of my addiction to Chinese takeout... which has definitely eased the load on my budget. If you decide to try velveting at home, be sure to let us know in the comments! Love this idea,wish could print it. I emailed it to myself and I'm going to print it from there.